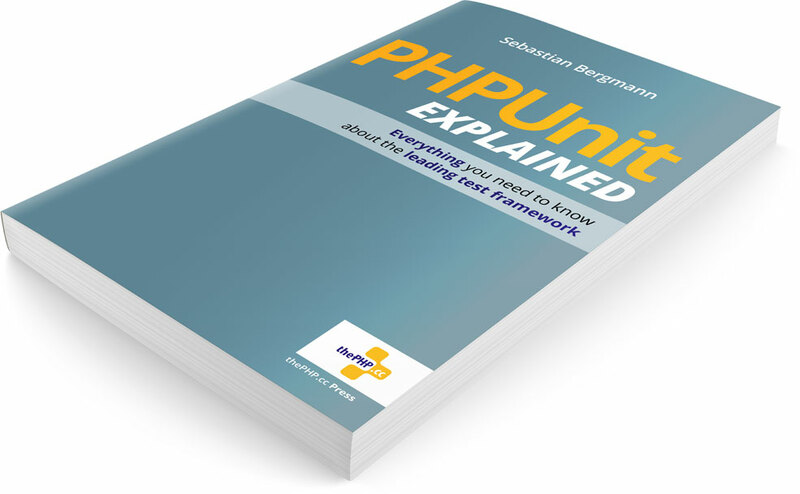 Written by the creator of PHPUnit, this eBook teaches you everything you need to know about the leading test framework for PHP. You will learn how to write and run tests as well as best practices for integrating tests into your development process. Do not miss when this eBook becomes available!